Clickbait Studios is an independent game studio currently located at University of California, Santa Cruz. 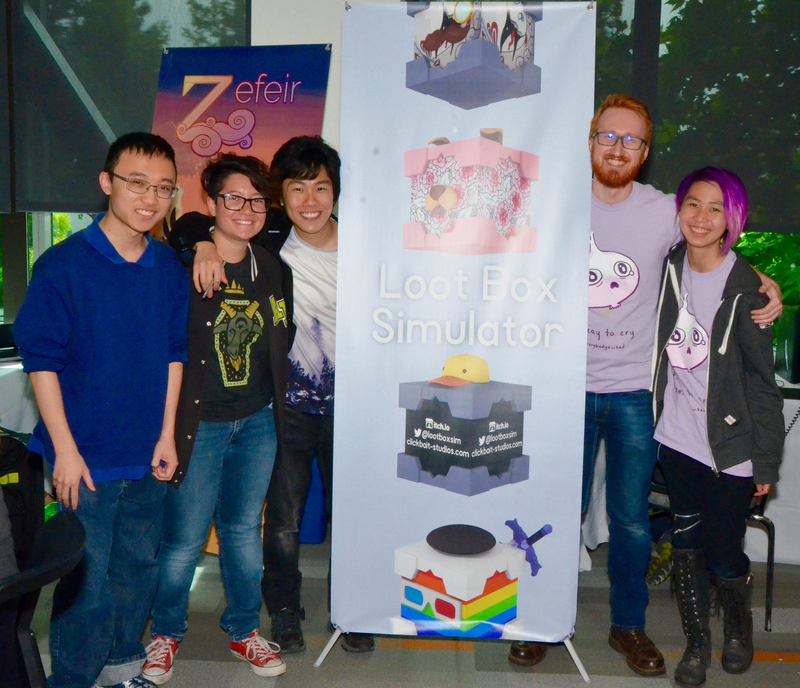 Our latest title, Loot Box Simulator, is available in beta release now. The airline fighting game you never asked for. Made by people who don't play fighting games.